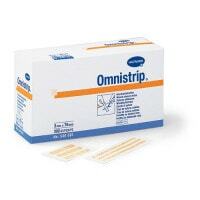 In the dressing material category, we offer you a wide spectrum of bandaging materials for all common dressings. 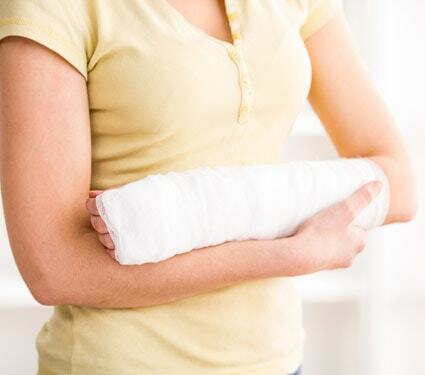 Whether standard dressings, splints, casts, zinc paste bandagers or functional dressings - with us, you will find a comprehensive assortment of bandaging material for professional treatment of all types of injuries. 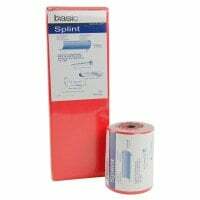 Discover our wide range of compresses, adhesive bandages, plasters and other wound treatment products, here. 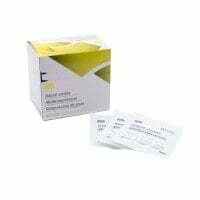 Whether you require tissue adhesive, a skin stapler or classic suture, you will find everything for professional wound closure in this category. Praxisdienst offers a wide range of dressing materials for orthopaedic dressings, such as cast dressings, plaster casts and zinc paste dressings. The Body Armor Night Splint from DARCO is a dorsal splint to be worn at night, which keeps the foot at a 90° angle to the lower ankle. This puts the foot in an equinos position and counteracts any shortening of the achilles tendon. 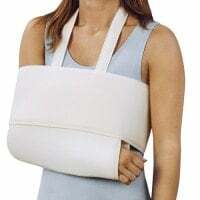 In this video, you will learn everything about the product's properties and the correct positioning of the night splint. 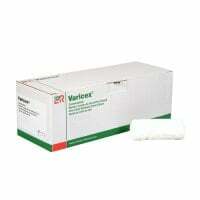 Dressing material makes up an important part of medical consumables throughout surgeries and hospitals. 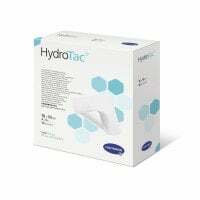 It not only comes into use for wound treatment, but can also be used for treating venous disorders or for conservative therapy on bone fractures. At Praxisdienst, you will find classic and highly specialised dressing material from name brand manufacturers like Paul Hartmann, BSN, Lohmann-Rauscher and MaiMed, at reasonable prices. 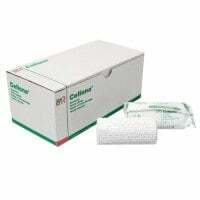 For classic wound treatment, we offer ointments, absorbant and gauze compresses, swabs, tubular bandages and all types of other bandages. 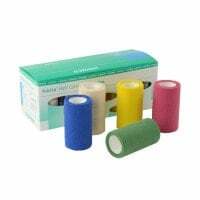 For treating venous disorders, we also supply short stretch bandages, cotton crepe bandages and adhesive bandages with which you can apply compressives bandages. 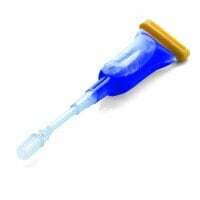 Naturally, you will also see a comprehensive selection of wound closure products from skin staplers to tissue adhesives and classic surgical suture. 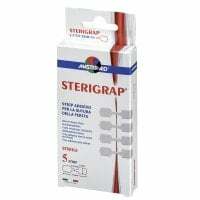 Our assortment is rounded out with plaster casts, cast bandages and zinc-paste bandages, which are ideal for applying supportive, partially and fully immobilising bandages. You need dressing material to fill your first-aid kit? 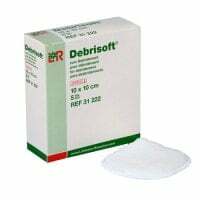 We also offer you refill sets in accordance with DIN 13157 and OeNORM Z 1020 Type 1, as well as bandaging material fillings for various Söhngen first aid cases and closets. 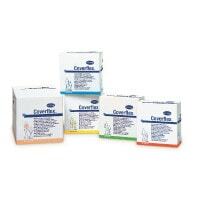 A wide range of further medical supplies, such as disinfectants, can be found in our online shop.